To reserve your pit spot, click on the link above to download and print the pit reservation form. Please note that this will be handled on a first come first serve basis. 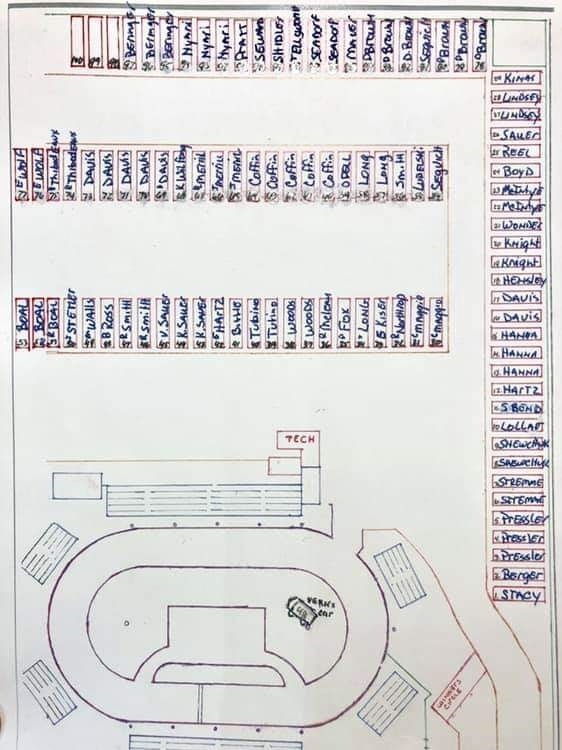 To download and print a layout of the pit stalls, click on the link below. Make sure you list the desired pit number on the pit reservation form. 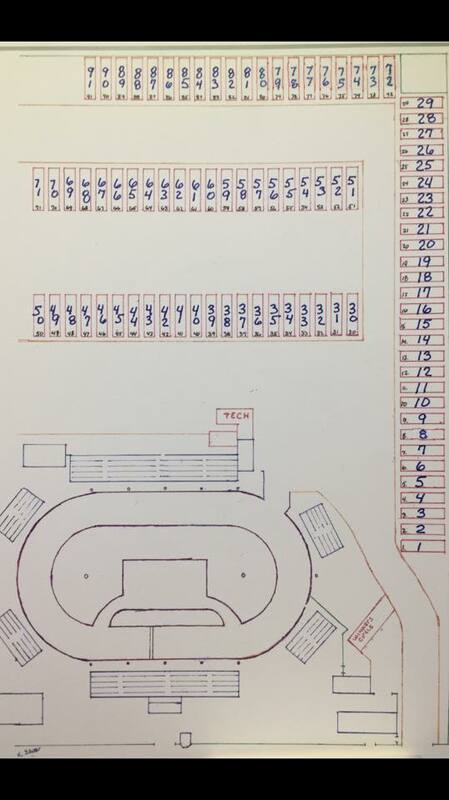 Click here to download pit layout diagram.